By regularly visiting our City Center Mirdif Store page you'll never miss any of the action! 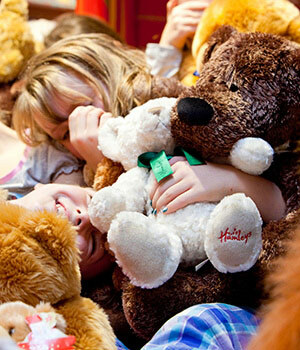 Get Soft Toys at Hamleys! Where: All around our Toy Shop! Hamleys have been producing high quality soft toys for over 255 years! This Easter why not treat a loved one or even yourself to some of the cuddliest soft toys in the world. And remember at Hamleys some of our teddy bears even come to life! You can meet Hamley and Hattie Bear in store every day! Time: Every minute of every day! At Hamleys Dubai Mall we are Bringing Toys to Life! 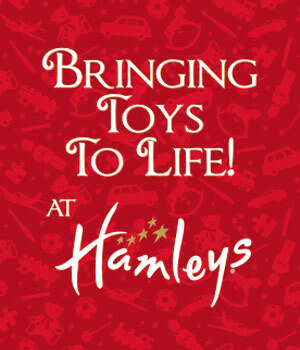 Come in and meet our team as they demonstrate some of our incredible Hamleys Toys!